It used to be a this or that question. But now when you ask what’s powering your car it could be almost anything as Kia proved with in its tongue-in-cheek hamster campaign over the last few years. 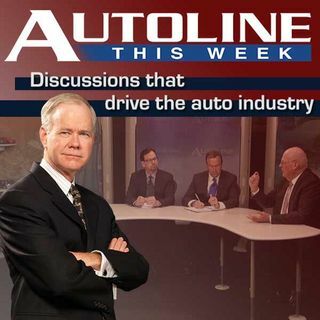 But this week John McElroy is joined by 3 experts – Charlie Freese from GM, Prof. Levi Thompson from the University of Michigan and Jeff Kessen from battery manufacturer A123 – to discuss the options that consumers face today as well as into the future.